METTLER TOLEDO also offers various accessories for the METTLER TOLEDO Enclosures by Labconco. 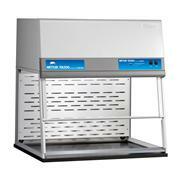 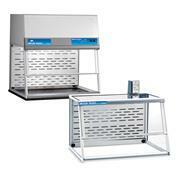 These accessories help ensure cleanliness in the lab and reduce the risk of exposure. 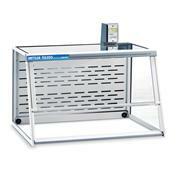 These products will help make your weighing process more safe and efficient.